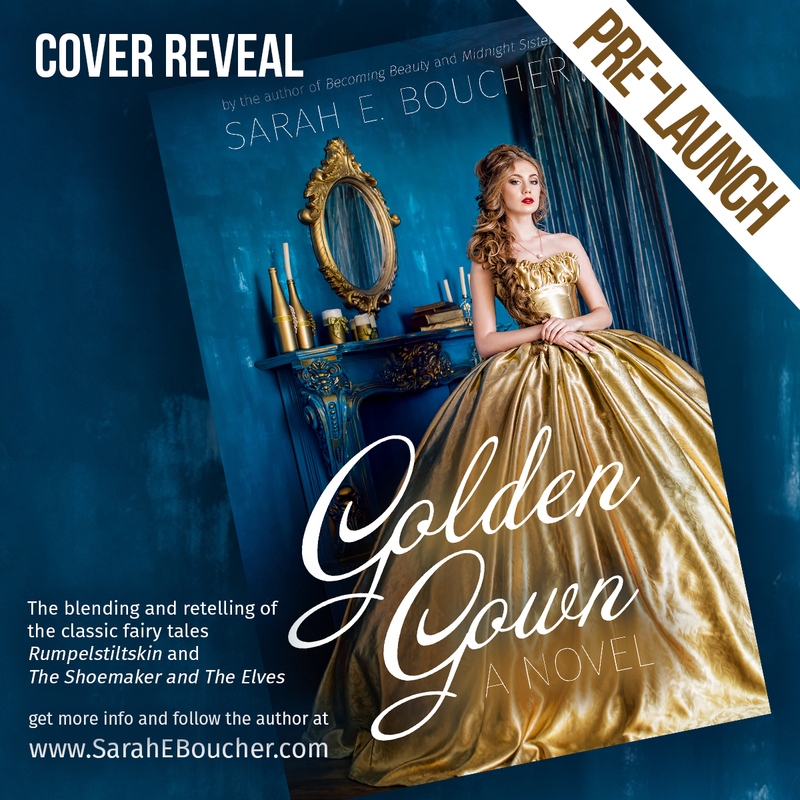 Golden Gown will be available May 2019. 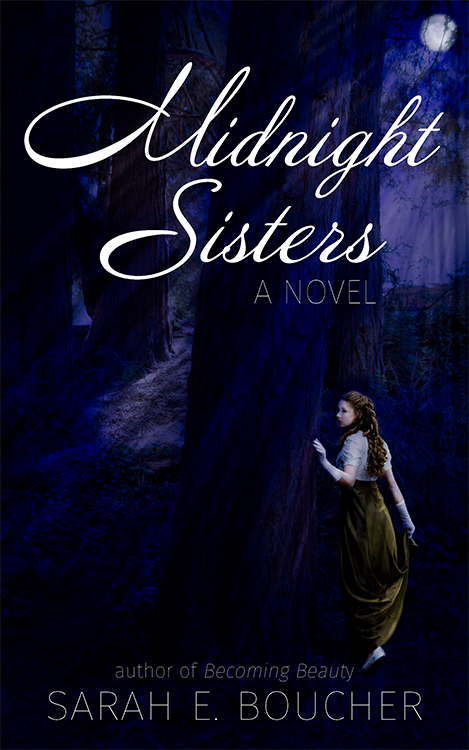 Midnight Sisters is now available on Amazon in paperback and kindle versions. 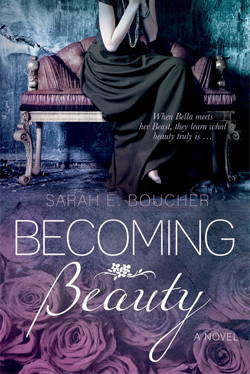 Becoming Beauty is available on Amazon and Barnes & Noble.